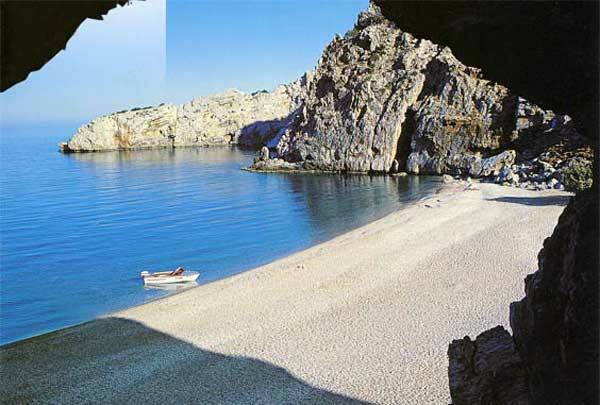 Karpathos is the best kept secret of the Dodecanese island complex. 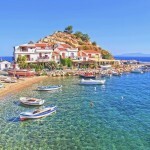 Situated at a remote position between Rhodes and Crete, it never surrendered to mass tourist development, managing to preserve its traditions intact, perhaps better than other Greek islands. 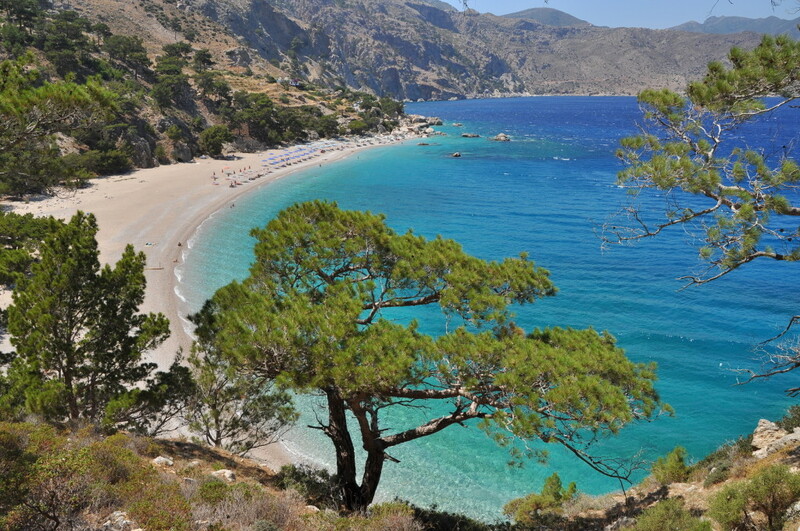 Karpathos is a wild beauty: it features some of the most fascinating diverse landscapes (mountainous and rugged areas, but also lush pine tree forests and gorgeous beaches with exotic looks). 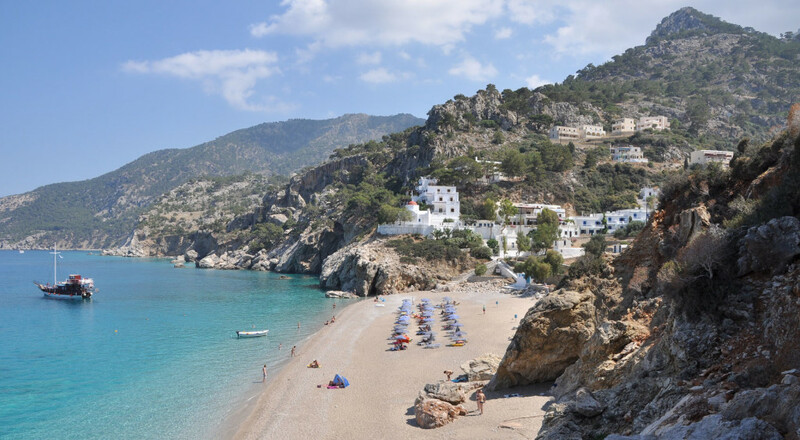 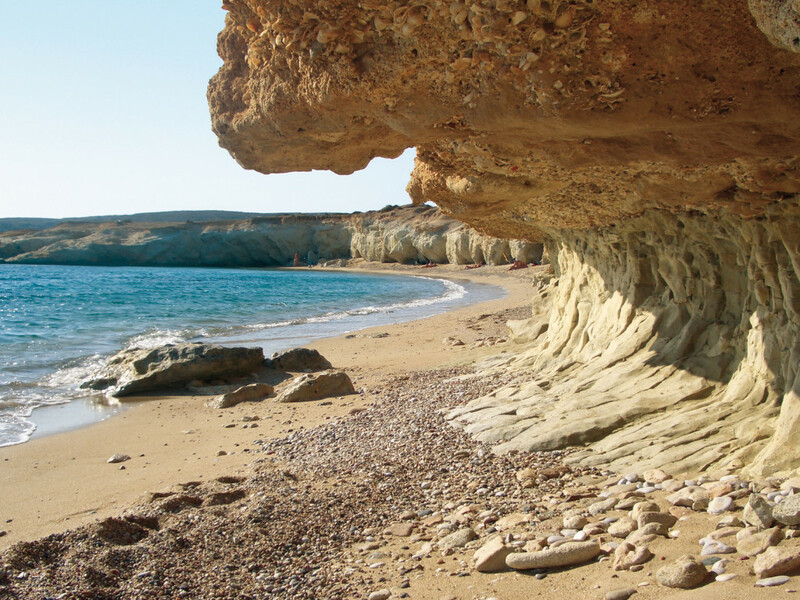 If you are looking for a peaceful destination that offers discrete touristic infrastructure and a sense of privacy, where you can also indulge yourself in a compelling local culture (the island’s trademark), Karpathos is the place to be. 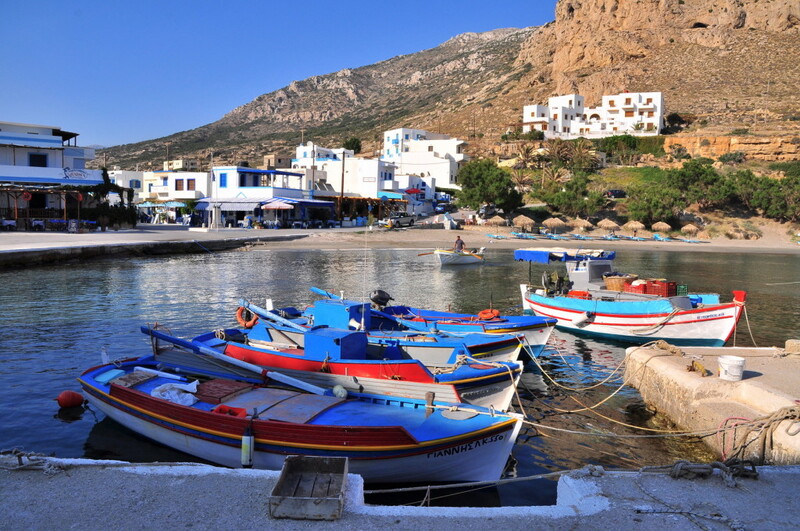 The capital and port of Pigadia (also known as Karpathos) is probably the sole modernized settlement on the island: It features many amenities, nightlife and dining options, as well as residencies and public premises built by numerous US Greek expatriates. 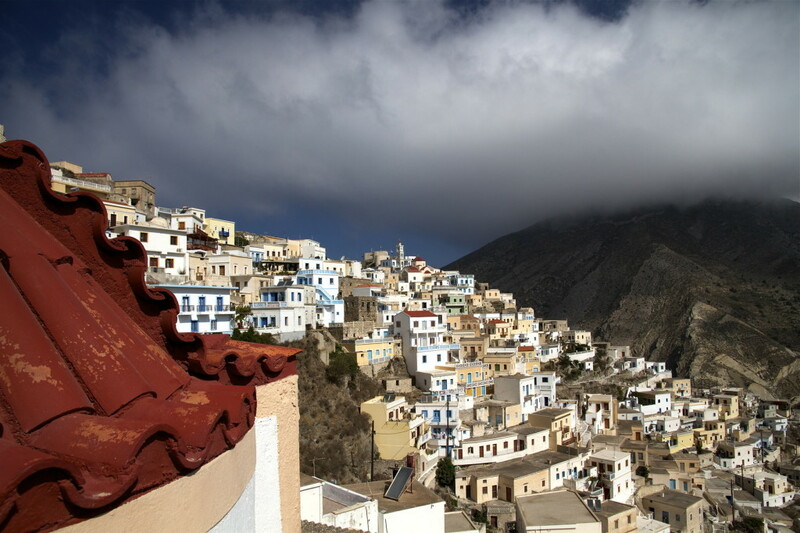 As for all the rest, exploring the picturesque villages of Karpathos truly feels like travelling back in time. 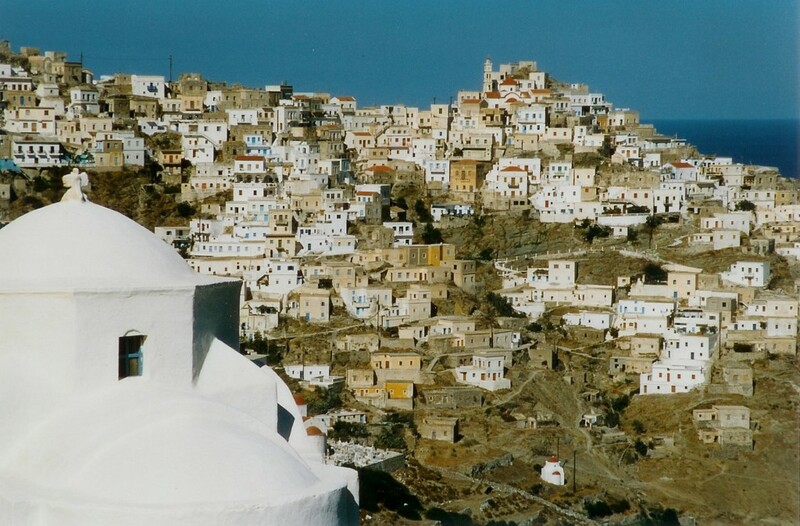 The well-known village of Olymbos is maybe the most striking example of that, followed by the inland settlements of Menetes, Aperi, Avlonas and Othos (the highest on the island, with a Folklore Museum). 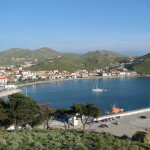 The coastal resorts of Diafani (the island’s second port), Finiki (famous for its fresh fish taverns) and Lefkos, also remain devoted to tradition in every way: From the local architecture and music to the customs, feasts and hospitable people. 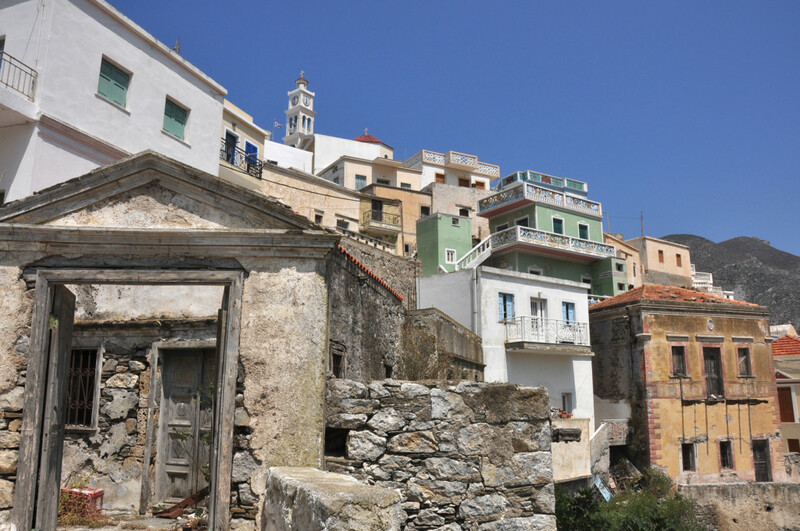 Karpathos, one of the most unspoiled Greek islands, seems to be frozen in time: It reflects a rare image of yesterday’s Greece, nostalgic and innocent. 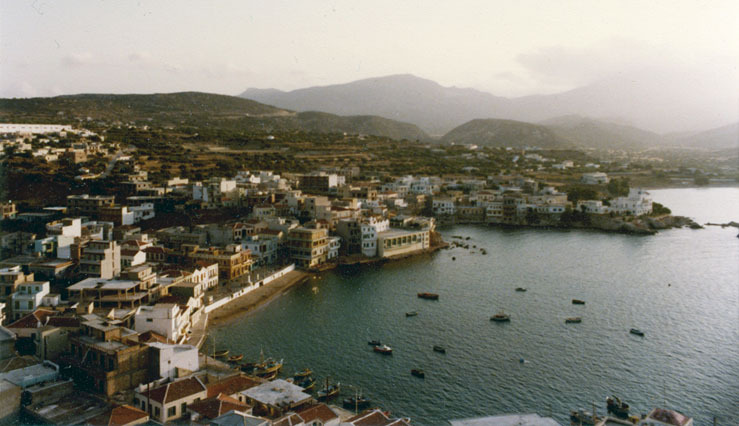 No text reviews of Karpathos exist. 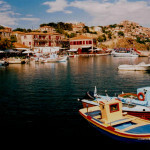 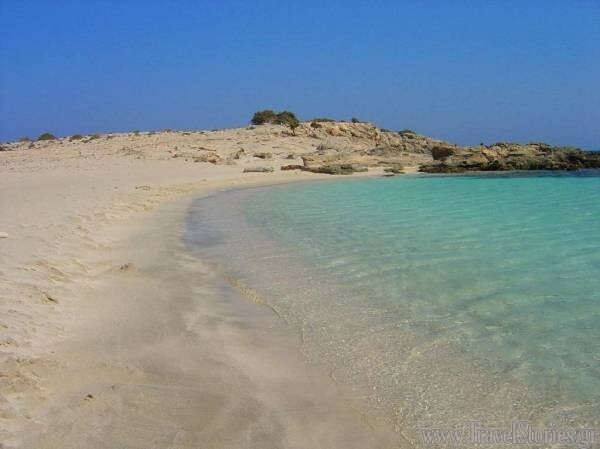 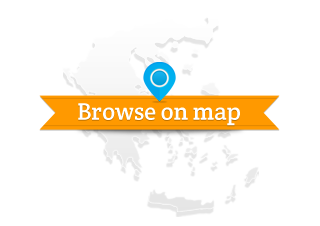 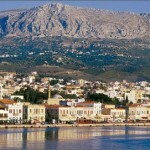 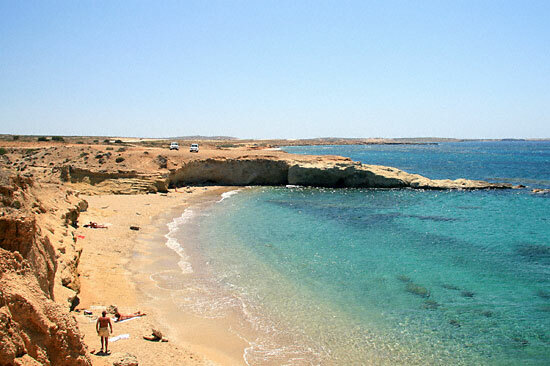 You can be the first one to review Karpathos.